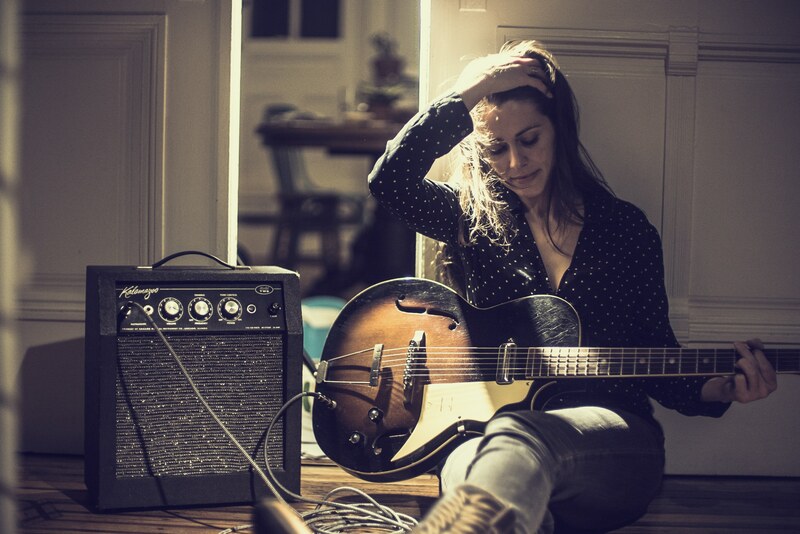 Caitlin Canty, a singer-songwriter who springs from Vermont but now calls Nashville home, stopped by the Watkins Family Hour Thursday night at the Westin hotel and hypnotized the crowd with her brooding folk sound. Joining Canty for this number, whose title is unknown to us, are Sara and Sean Watkins on fiddle and guitar, and Austin guitarist David Garza. Watch the video below. Check out more videos and coverage from Folk Alliance here.